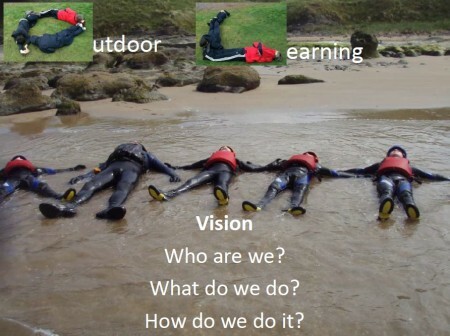 The Outdoor Learning Service delivers outdoor learning for pupils and teachers in East Lothian Council’s schools. Staff Development (CLPL) Programme – We offer a number of training courses and NGB awards for ELC staff and external delegates. The the sessions on offer can be found on the CLPL pages of our website. Extra curricular and Extra Request Days – You may wish to discuss this with your school’s allocated Outdoor Learning Teacher. To book , please complete the booking form above and email to outdoorlearning@elcschool.org.uk . Inter-School Challenges , Residentials and Competitions – Themed county-wide events for all Primary and Secondary schools. Summer Activity Programme – Keep an eye out for the Summer Programme leaflet (should be out to schools April/May). Let young people know they can book onto many outdoor sessions.